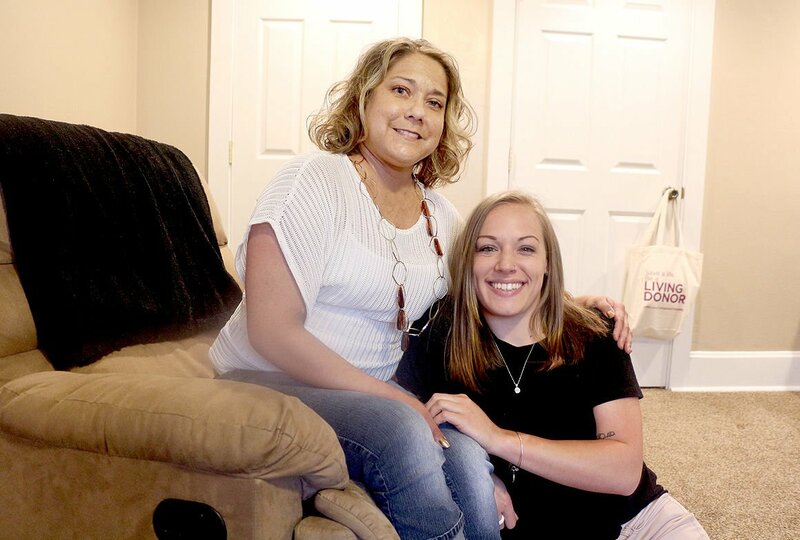 When Nicki McAdams saw her family’s longtime friend, Charlene Tarnowsky, being interviewed on the evening news about the importance of organ donation, she took the message to heart. Tests showed that McAdams, 22, was a match for Tarnowsky, 41, and the two are scheduled for the live-donor kidney transplant operation on June 12 at UPMC Presbyterian in Pittsburgh. Tarnowsky is familiar with world of the transplant medicine. The Roxbury woman was diagnosed with Type 1 diabetes at age 10 and has had numerous complications from the disease. In 2007, she received a pancreas and a kidney in a double transplant.